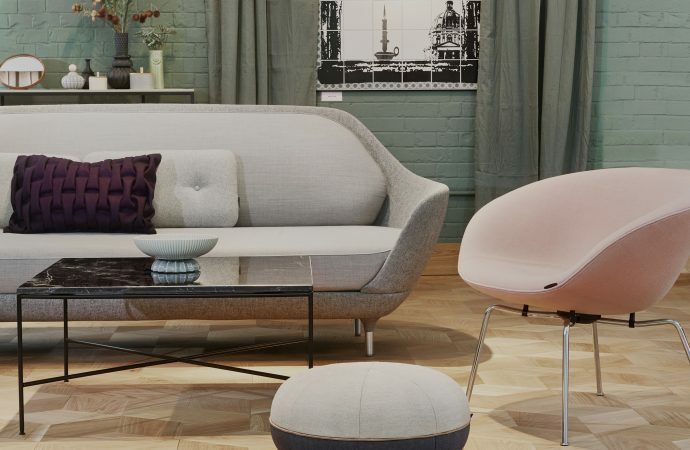 To highlight Denmark’s strong heritage in quality design, the Embassy of Denmark curated a real-life Danish Living Room at this year’s London Design Fair. 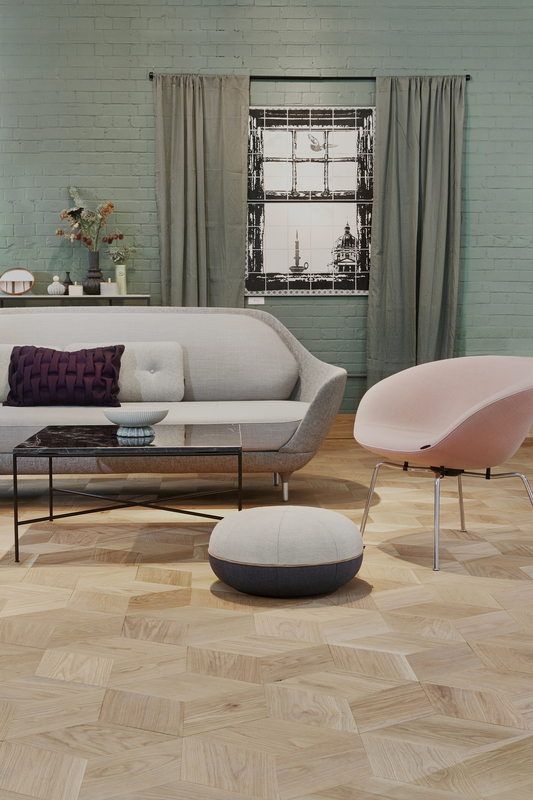 Junckers showed its striking Hexparket flooring off to thousands of visitors, alongside some of Denmark’s most iconic design brands as well promising new talent. A new take on a much-loved classic, Junckers’ hexagonal shape parquet flooring made in solid oak formed an elegant and eye-catching backdrop on the large stand, which was styled with furniture, lighting, homewares and sound to create a series of rooms where craftsmanship, style and comfort took equal billing.